For some reason the bulk of my work entails the shooting of cars and in particular, luxurious and fast ones. So when a SUV brand got in touch about shooting their big car out in the big dunes, it felt like a nice addition to the mix. Any excuse to hit my favourite desert location… The Empty Quarter. 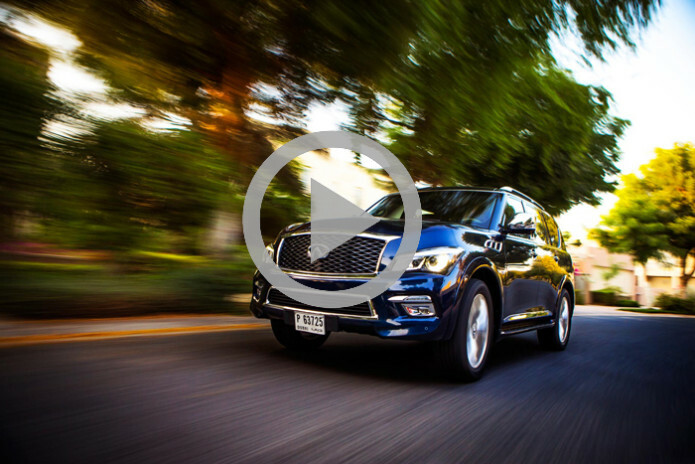 For this gig, we produced a short behind the scenes video of the two days we had the new Infiniti QX80… sharing why we get up at 4am, why it’s important to work with pros and why it’s always worthwhile going the extra mile to shoot in the second largest desert in the world. Yes, The Empty Quarter is a long drive from Dubai and requires some serious desert driving skills but with a great team it is very doable. At the end of the day, the agency gives you a brand new, often pre-production, car which has a back to back media and launch schedule. The car, needless to say, needs to be returned in one piece! We did just this… along with a collection of stunning images.